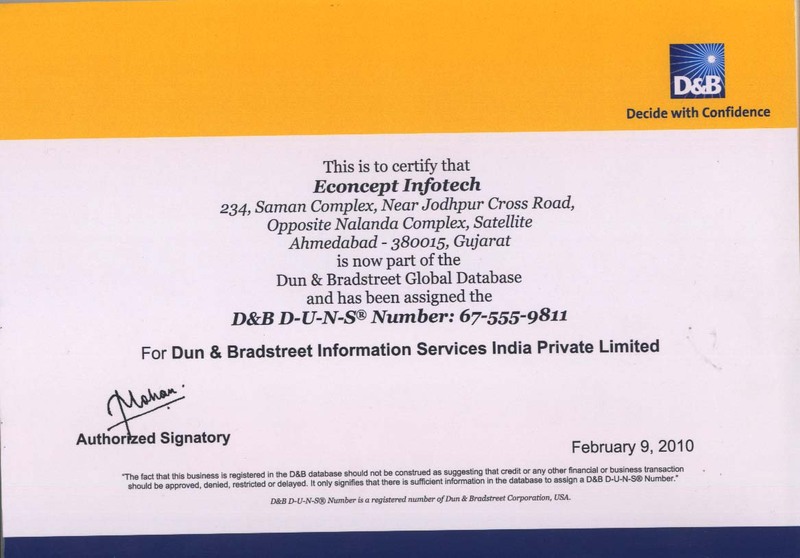 econcept infotech is a leading D&B certified facebook marketing company based at Ahmedabad, Gujarat India. Facebook is largest and dominant social networking site, with more than one billion users globally. It has more users than any other social media platform. Facebook has the majority important features like cross promotions across other social media like Twitter, Pinterest, Google+ and easy integration of useful applications makes facebook marketing popular. Facebook marketing helps in adding value to the business. Facebook helps in constant interaction and sharing with existing as well as future potential customers. We are expert in facebook page optimization with Twitter optimization services and this helps to convert followers into customers. Our SMO services covers organic SEO and social optimization service. We are providing excellent and reliable Linkedin, Twitter, Google plus marketing and management services at affordable charges.